We offer various types of information as well as other products and services. 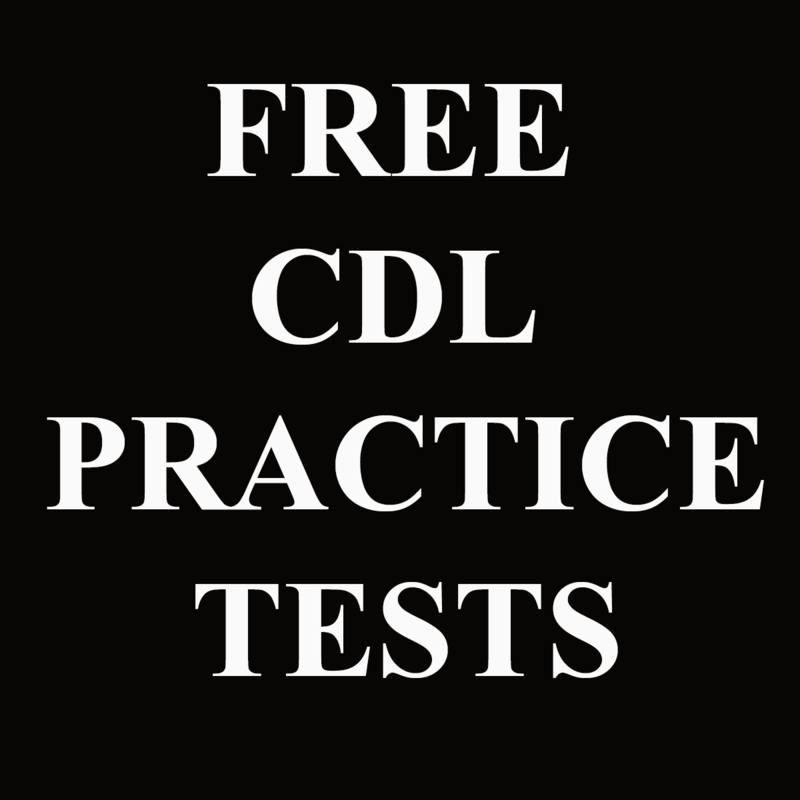 Here you can find links to our FREE CDL practice tests, our Business Services and Financial Services Pages, as well as a link to our information map. 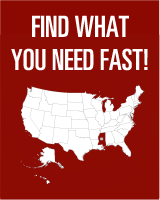 We strive to provide you with way you can save money as well as time!